Quite often Windows users facing a problem when system can’t identify the connected device. 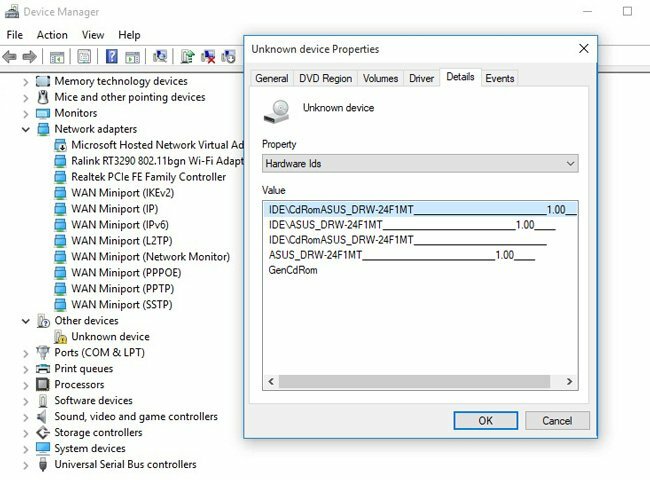 In such cases the Device Manager contents an Unknown device and the next information displayed in its Device Status box: The Drivers for This Device Are Not Installed. (code 28). Such error is related to Device Manager and it’s important to mention that in most cases Code 28 means that you don’t have the latest device’s drivers installed on your machine and all you need to do is just install them. 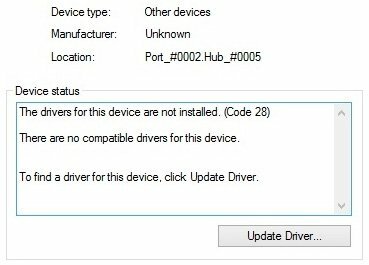 How to Fix The Drivers for This Device Are Not Installed Code 28? This method will be useful in case you know which device causes issue or you even have its manufacturer’s CD with appropriate drivers to install. 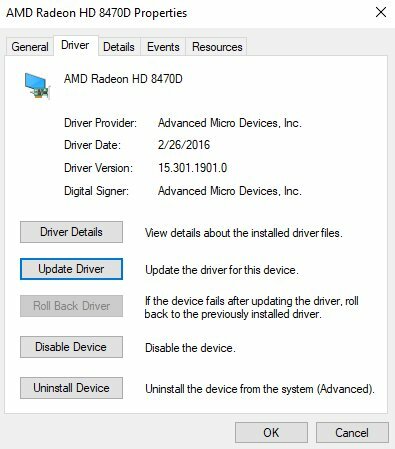 All you need to do is to install drivers on your PC. In case you don’t have such CD – you can download the latest drivers from manufacturer’s official website. In case there is no executable file in your downloads: run the Device Manager (run Command prompt, then type in and run command msc), find the needed device in the list. Right click on it and choose its Properties. Now switch to Driver tab and press Update Driver button. After that – follow the installation wizard’s instructions and install the needed drivers. READ ALSO: How to Capture Screen on Windows 10? We’ve found the ID of device, now we need to find the needed drivers. 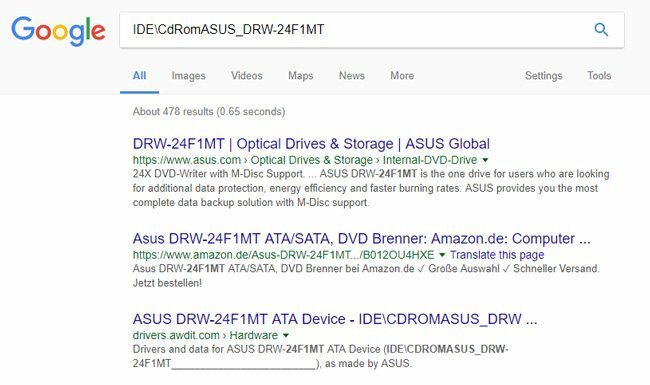 The first thing – we will Google the ID to find the name of the device (or even a link to download the driver). When you got the name of device – try to download the drivers from manufacturer’s website or a third-party website (do it at your own risk!). In case you can’t find them using official website, try to use, as example, this website. It has a great search option, you just need to paste the copied ID of the device into the search field and press Search. In case the drivers are in website’s database – you can download the drivers directly from the website using the appropriate icon. Sometimes older drivers’ versions can be successfully installed by using the Windows compatibility mode. In case you have the drivers’ installation file (for example, on manufacturer’s CD) which causes errors – try to use the next method. 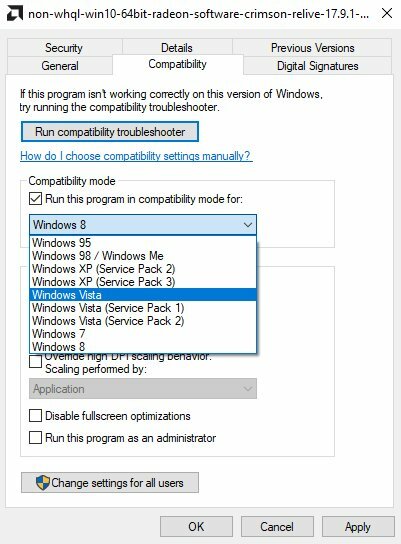 Check on Run this program in compatibility mode for: and try different OS versions (most often users are successful with Windows Vista). This is an automatic tool to fix the Code 28 issue. All you have to do is to download the Fix it utility from the below link and install it in your computer. Rest of the work will be done automatically. Click the button Roll Back Driver. In case you’ve created the Windows restore points earlier – it’s the best time to recover recent Device Manager changes by using it. Error code 28 should disappear after that. Tip. It’s better to perform a backup of your drivers from time to time because it can help you to restore correct functioning of the hardware and devices (USB devices, scans, printers etc.) quickly. You can read more on how to backup drivers in Windows here. How to Enable Dark Mode on MacOS? Hi Aman. Thanx for your efforts and error fix tips, helps a lot. Can you perhaps assist: I have a Vgate Maxiscan VS-890 Diagnostic tool, but somehow Win 7 do not auto install the driver for the diagnostic tool once it is plugged in. I have downloaded about every USB software that is available and tried Microsoft Fix… according to the MS Fix, there is no driver available. Perhaps you can assist. 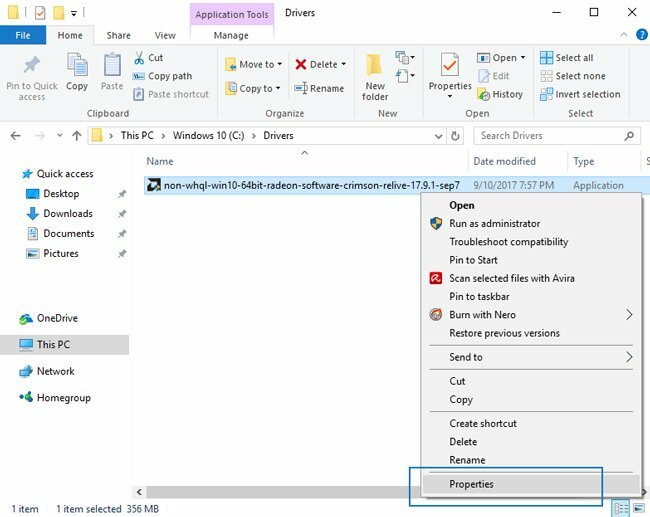 Will this Driver Fix App work in Windows 10? Also entered text is very light gray. This is an eyestrain for me. How about going back to conventional black? To fix the driver code 28 error, install the driver of the device generating the error. As I tried once and got to know that the error can also occur if the BIOS did not allocate enough resources. Well, this is all very nice and such as, but what if you do not know what device it is?